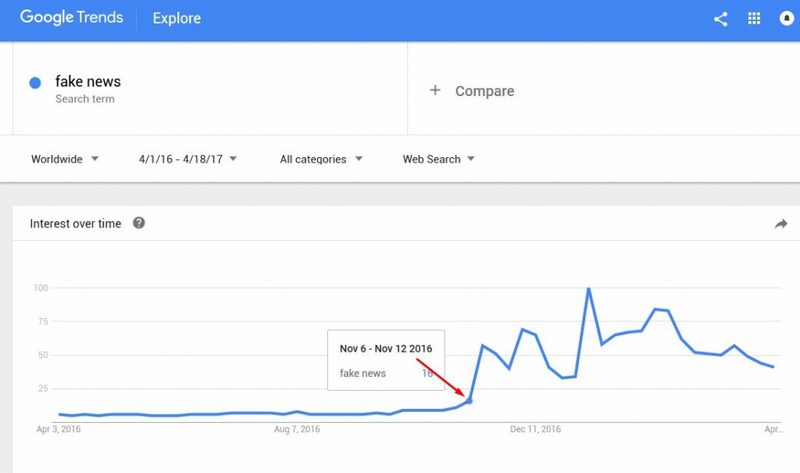 While the phrase “fake news” is not new, it became a trending topic in early/mid November 2016 and in relation to the 2016 presidential election. 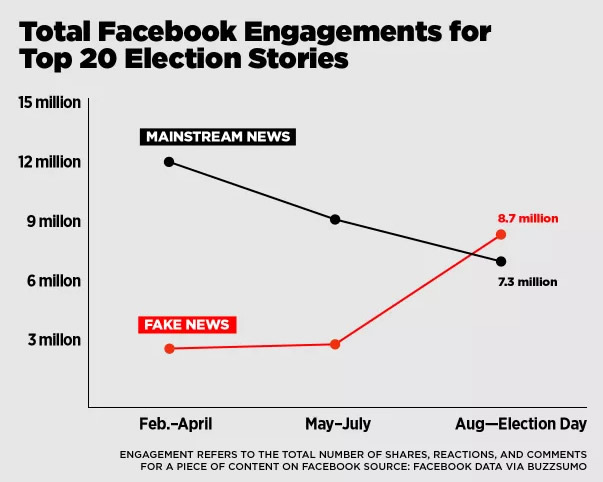 These were generally completely fabricated and hyper-partisan stories that often went viral, and generally outperformed real news, as well as any fact-checking follow ups to the fake news. These were spread on social media (especially Facebook, who took heat for having a “fake news problem“). 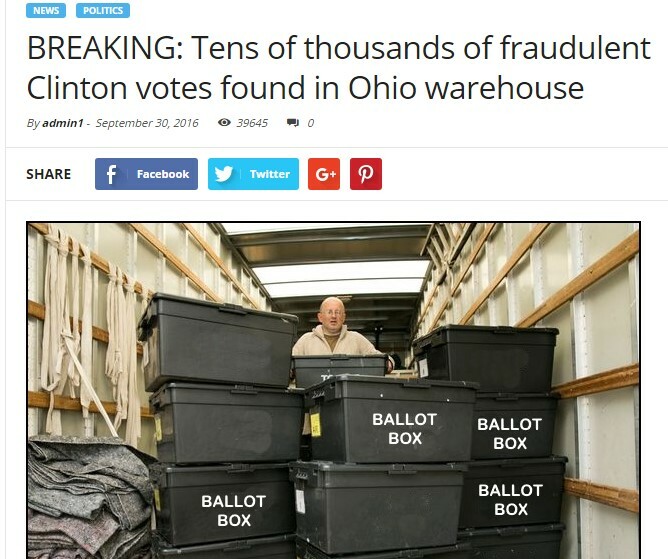 Politifact even gave awarded “Fake News” their 2016 Lie of the Year award. Google even recently released a “fact check” tool to help combat fake news in its search results. These are often small, independent websites that monetize visits through ads, which may be paid according to number of clicks or impressions (the viral nature of these stories meant added clicks/impressions and therefore ad revenue). While both ‘sides’ of the political spectrum engaged in creating and sharing these stories, studies have shown that it was more prevalent on the right, where readers were more likely to believe the story and share it (making it more profitable to disseminate these stories from a right wing perspective). 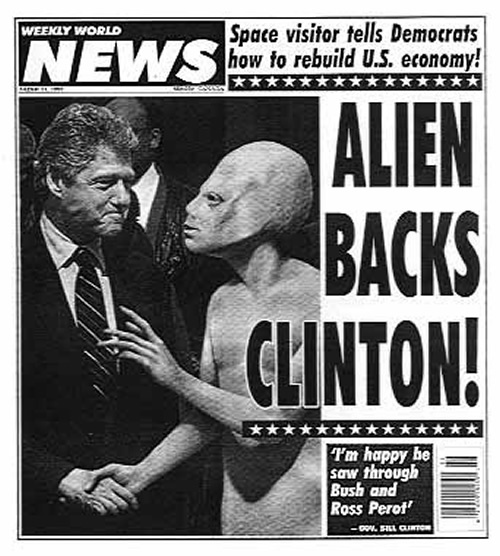 It is widely believed that these fake stories affected the election and some believe that they altered the actual outcome. 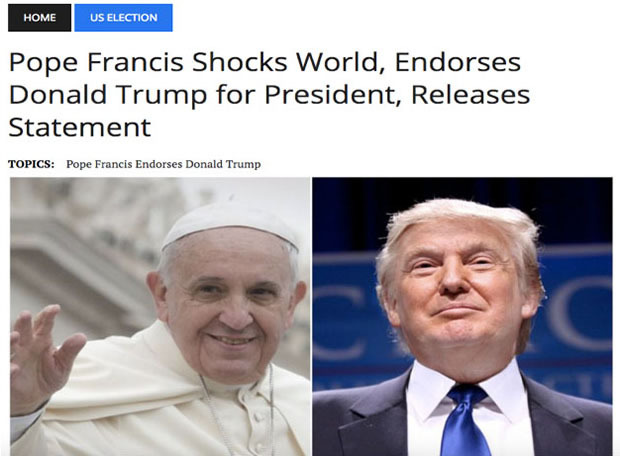 Two of the most famous examples of fake news during the election were 1- The Pope’s alleged endorsement of Donald Trump (screenshot above) and 2- The alleged fraudulent Clinton votes found in an Ohio warehouse (screenshot below). It is not always clear whether such stories were meant to be believed or were intended as satire, but were believed by many nonetheless. The use of the phrase fake news has expanded to beyond the above definition. Websites like Info Wars that often generate false narratives that are based on true events but spin them into conspiracy theories (everything from Sandy Hook being a false flag in order to pass gun laws, to complaints about the acceptance of evolution, to repeating refuted claims regarding Benghazi) through the use of omissions and the publication of unverified claims (that are often refuted by readily-available facts) have been labeled fake news. Along this line, websites like Breitbart (which often contains inflammatory headlines that everyone will, that are then walked back at the very end of the article, which few people will ever read) have been given the same moniker. Conspiracy websites like Info Wars generally weave a narrative. 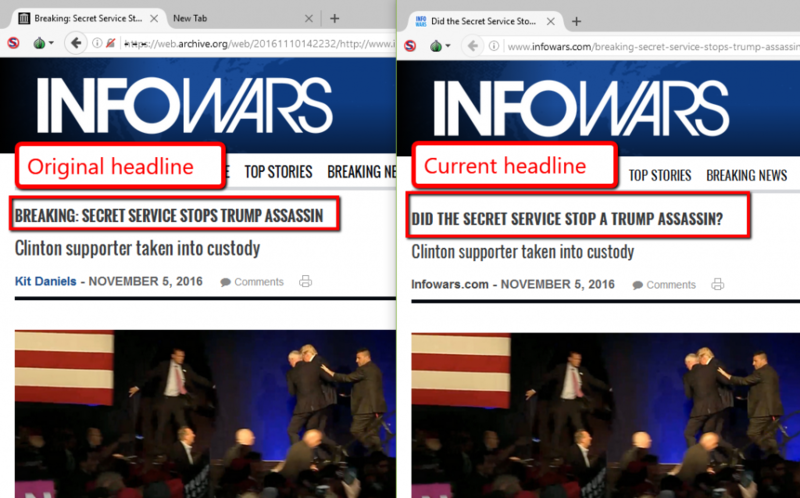 A perfect example: in their support of Donald Trump in the 2016 election, they were quick to publish a false headline stating that the secret service prevented an attempted assassination on him, and implied that the culprit was a Clinton supporter. It was soon discovered that no such attempt occurred, and that the man taken into custody was a Republicans against Trump activist. Info Wars simply changed the headline to imply that an assassination had been attempted by posing it as a question, even though there was no longer any reason to believe so. Another example of Info Wars’ posting of take news is their repeated insistence that Sandy Hook shooting was hoax orchestrated by the government (for the sake of passing gun laws). Alex Jones (whose attorney has recently defended him in a custody battle by referring to him as a performance artist) has assertively stated that the entire thing was a hoax. In a March 8 2017 interview, Alex Jones interviews Eddie Bravo, who is apparently also a conspiracy theorist. Here, Bravo asks one of the allegedly unanswered questions: “Why weren’t the medevac helicopters involved?” The implication here is that such a helicopter should have been deployed and the fact that it wasn’t sows doubt in the official story. However, since as far back as July 2014, the Sandy Hook Analysis blog has pointed out (and supported with areal photos) that the evacuation had already taken place by the time helicopters could arrive. This has led to the harassment of the Sandy Hook victim family members (including death threats) by believers of the conspiracy, who believe these families are merely acting. 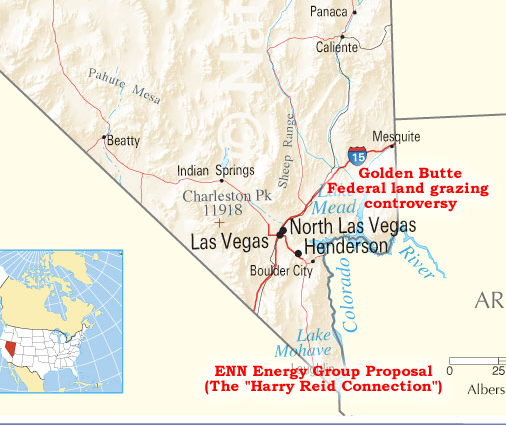 Info Wars used the Bundy Ranch incident to push their Agenda 21 conspiracy theory, largely through the use of selective data, ignoring contradicting facts, and making claims by omission. 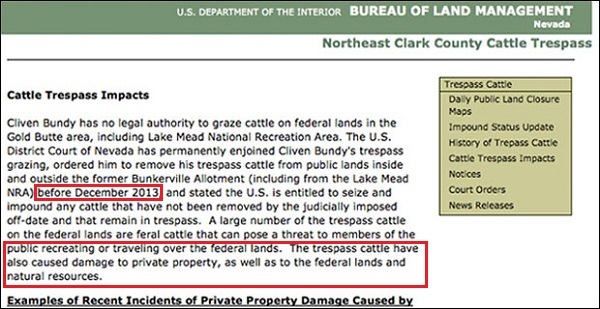 The Bureau of Land Management website clearly stated why they were removing Cliven Bundy’s cattle. Yet Info Wars ignored this altogether in order to make the false claim that the BLM was an endangered desert tortoise as their reason. Info Wars also made the claim that this was a land grab intended to be used for a Chinese Solar Farm. But a quick fact check showed that only had the deal fallen through 2 years prior, but the intended location of the solar farm was nowhere near the ranch. 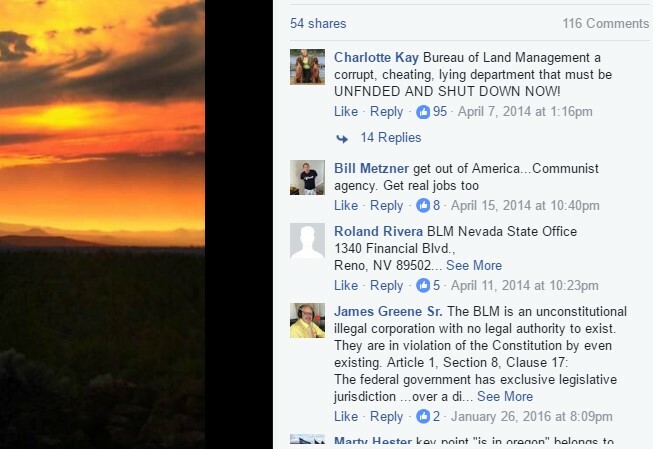 This resulted in much harassment of BLM employs by people who believed the conspiracy. One of the recurring themes here is this: websites like Info Wars ignore readily-available disconfirming data in order to “build a case” for a chosen conspiracy theory. This should not be conflated with the way mainstream outlets occasionally botch stories through oversight or prematurely jump on a story before gathering all of the facts for fear of being ‘scooped’ by a competing media outlet. In a segment where Don Lemon discusses the cost of Donald Trump’s trips, panelist Paris Dennard responds that this is fake news; that it’s not a news story because the President isn’t breaking any laws, at which point Don Lemon gives his definition of fakes news. When Paris Dennard reasserts that the story is fake news, Don Lemon ends the show. In this case, Dennard was essentially arguing that it wasn’t a newsworthy subject and therefore fake news. Time Magazine reporter Zeke Miller erroneously tweeted that the MLK bust had been removed from the White House. Minutes later he corrected his Tweet, stating that the bust was in fact there, and had been obscured from his view. The other form of fake news are satirical news sources that area generally recognized as false stories satirizing real news. 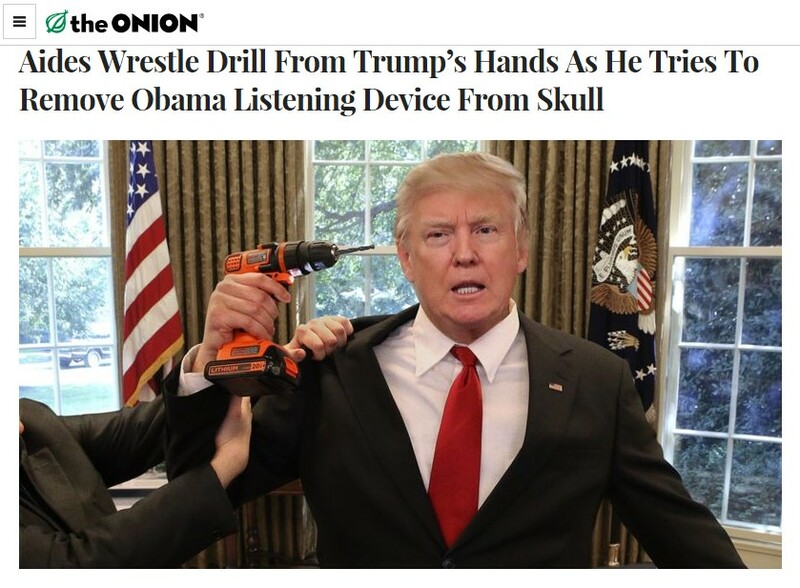 The most commonly-known example being The Onion who has for well over a decade posted false narratives parodying something factual (the article below is clearly meant to make fun of Donald Trump’s insistence that he was wiretapped by Obama). While these are generally meant to be understood as satire, they do appear to fool some people. Many other websites have attempted to mimic The Onion and because they are fairly unknown and not recognized as satire media, may be more likely perceived as real news. 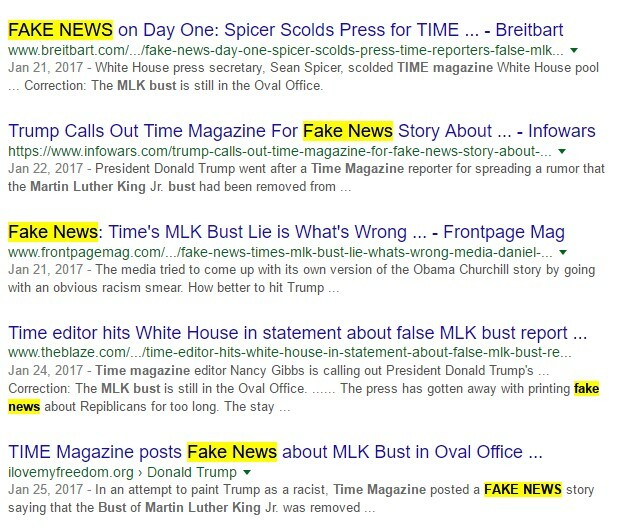 The line between intentionally fake political news and news intended to confuse readers into believing the story becomes blurred here and this brings us full circle to the ‘original’ definition of fake news (the term fake news has certainly been used in the past in other applications). During the lead up to the 2016 election, many such websites surfaced, many of them from Macedonia. Fake news is not a new phenomenon. Many will recognize the tabloids that have long populated grocery checkout lines. But the concept goes back much further. This video below gives a brief history of fake news.